SIX MONTH CALENDAR - released today showing various camp dates for the teams competing. have been named and or updated. NZ teams are to compete at various events in the first six months of the 2016 season. Teams will be travelling to Italy and Hawaii. Senior Men final team will be named later in March 2016. We acknowledge all player's preparation for trial and thank you for your commitment to inline hockey during the 2015 season. We are now in the 2016 season looking forward to a successful year. 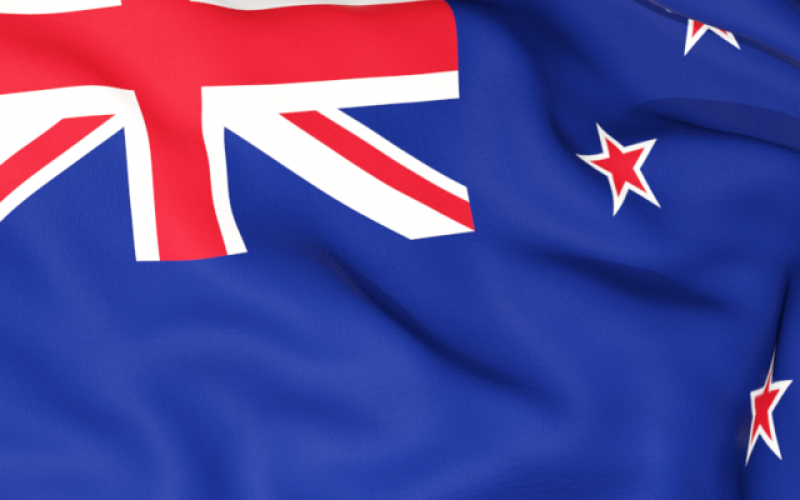 The New Zealand representative teams can be viewed below and on facebook. The files have been updated as of Feb 12.